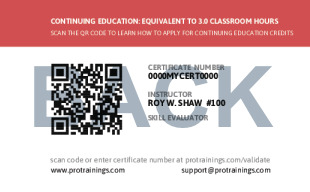 At Pro First Aid Only, we understand that a durable, high quality wallet card is an important part of your certification experience. 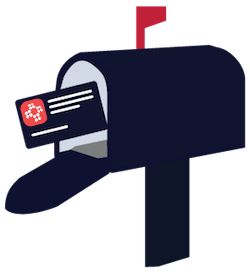 That is why you will receive a professionally printed wallet card by mail in 5-7 business days. Your card is valid for 2 years from the date issued. We also recognize that emergencies may occur when you need to print your card the same day in order to work. This option is always available to you for the duration of your 2-year certification at no additional charge. 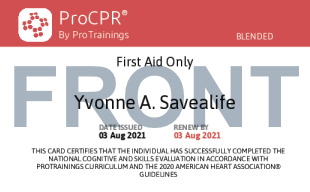 Simply log back in to Pro First Aid Only and choose the print option from the homepage.